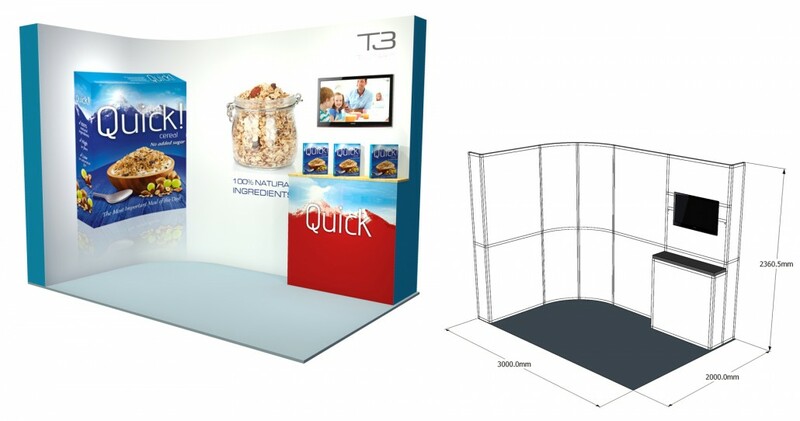 The T3 Modular display system is so flexible it can be adapted to fit within your existing shell scheme or you can remove the shell scheme completely enabling you to build your stand higher and stand out from the crowd. 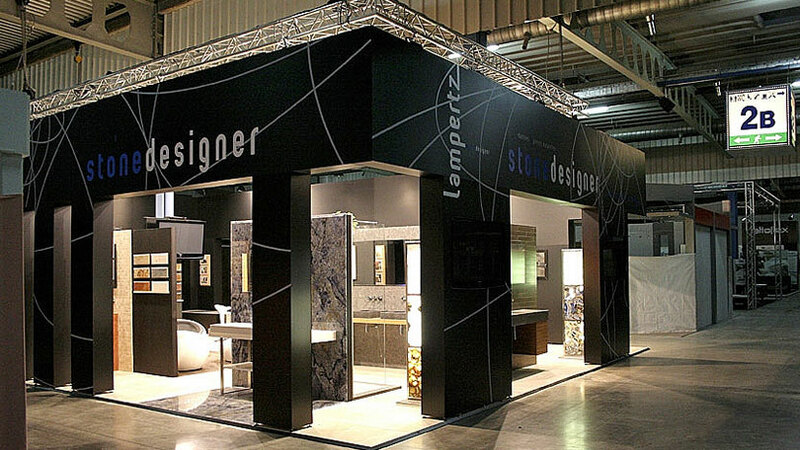 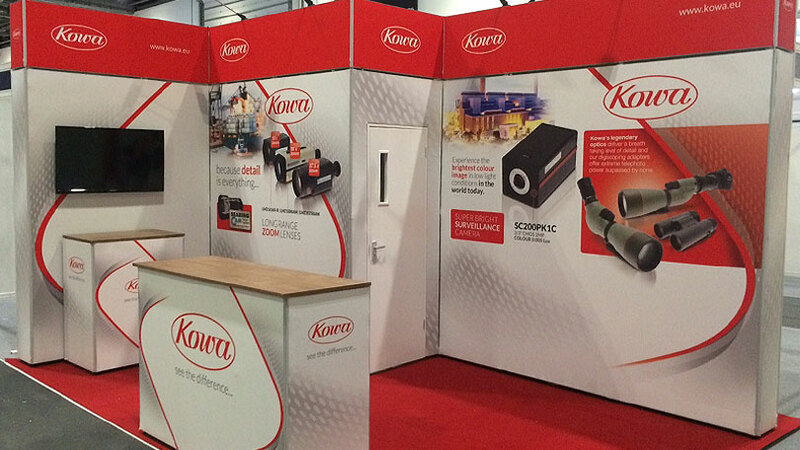 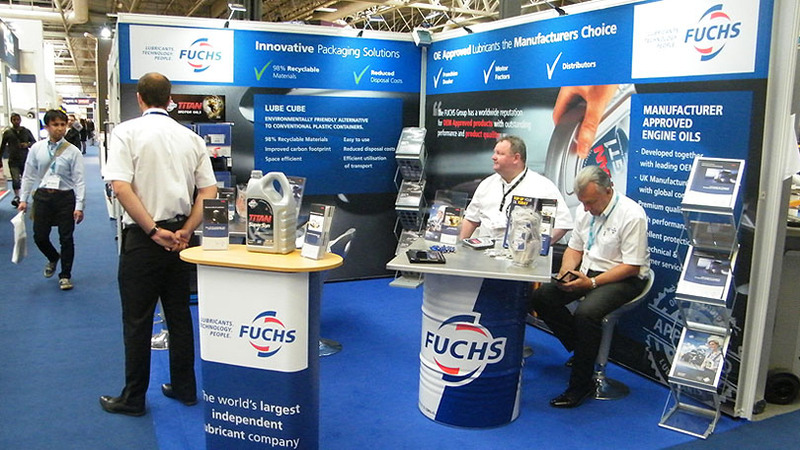 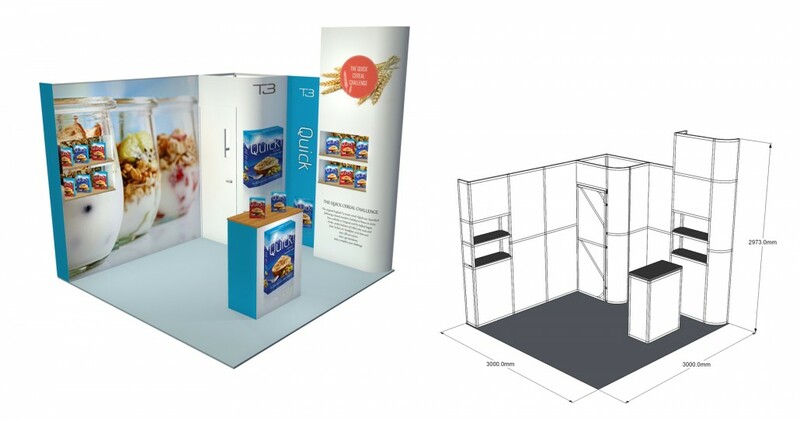 Keeping your stand open by removing the shell scheme headers will create an appealing and inviting stand attracting more customers – for more exhibiting tips read our guide to exhibiting. 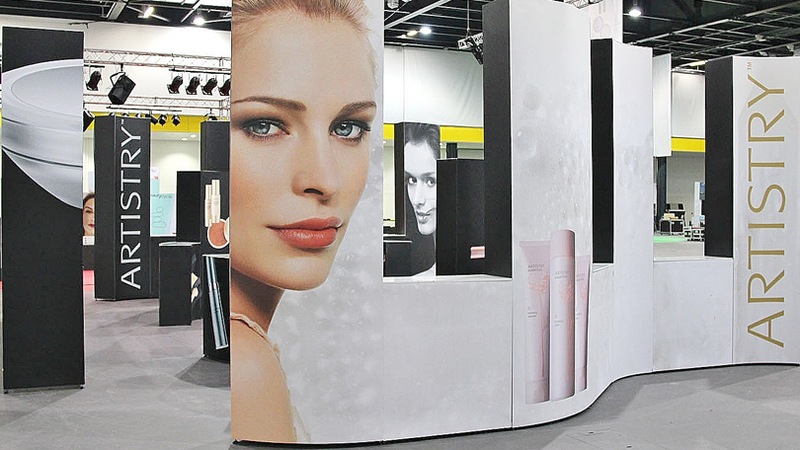 Manufactured in the UK, the T3 modular display system offers a compact and flexible modular framework. 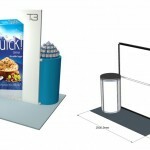 It is fast to build with no tools required – just simply twist and lock into position. 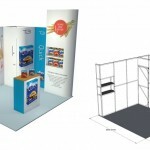 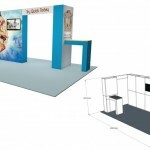 A small T3 exhibition stand fits into most vehicles so is easy to transport. 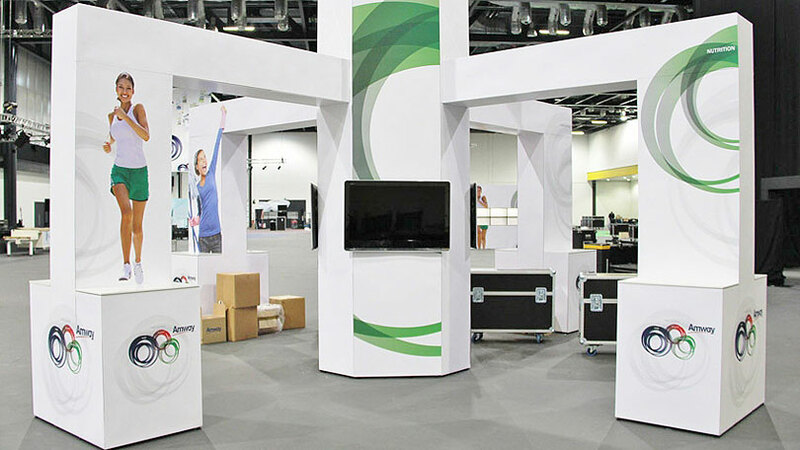 It is so simple that you won’t need expensive fitters to build it for you – you can do it all yourself! 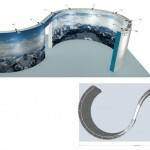 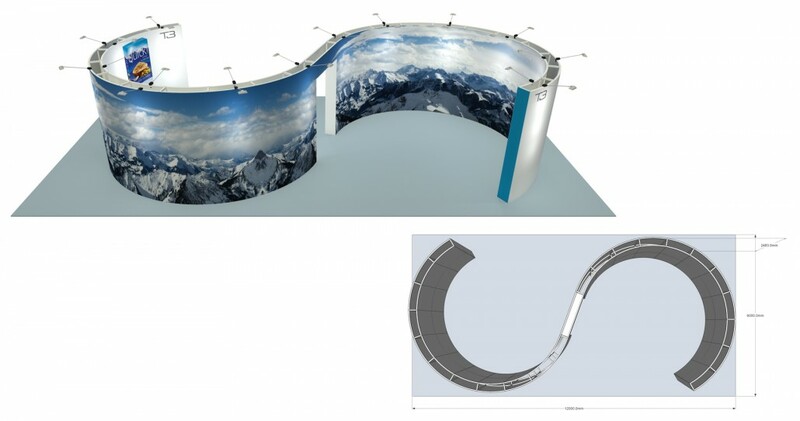 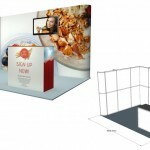 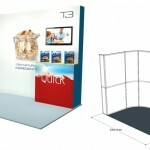 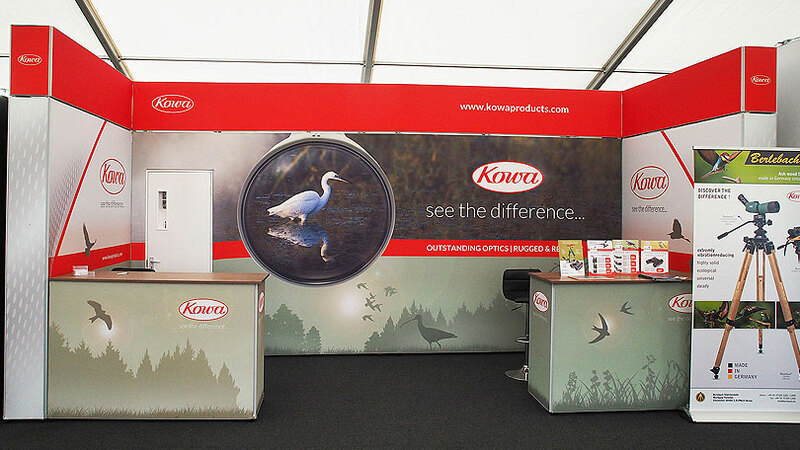 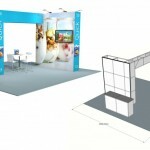 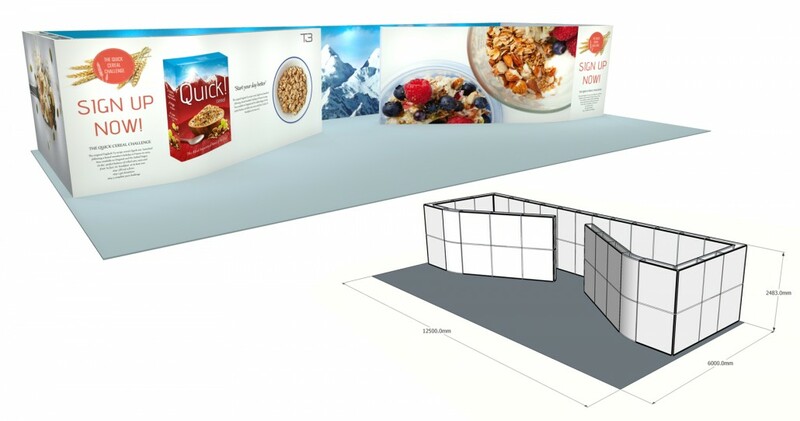 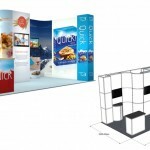 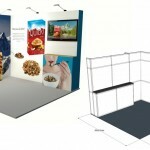 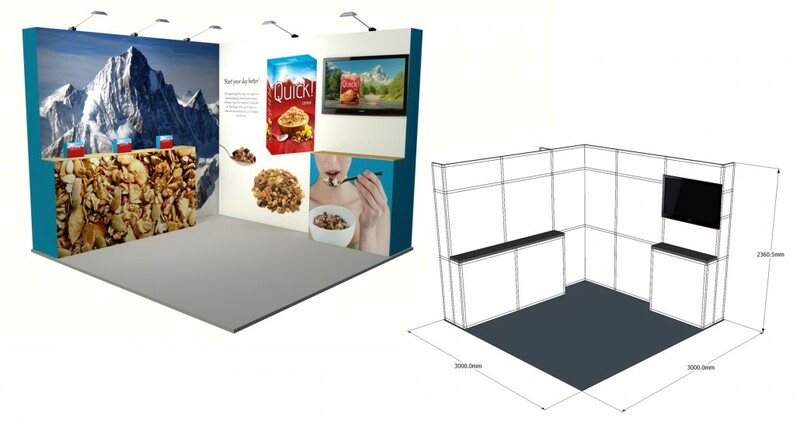 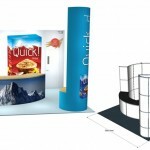 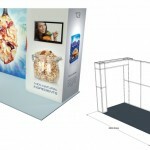 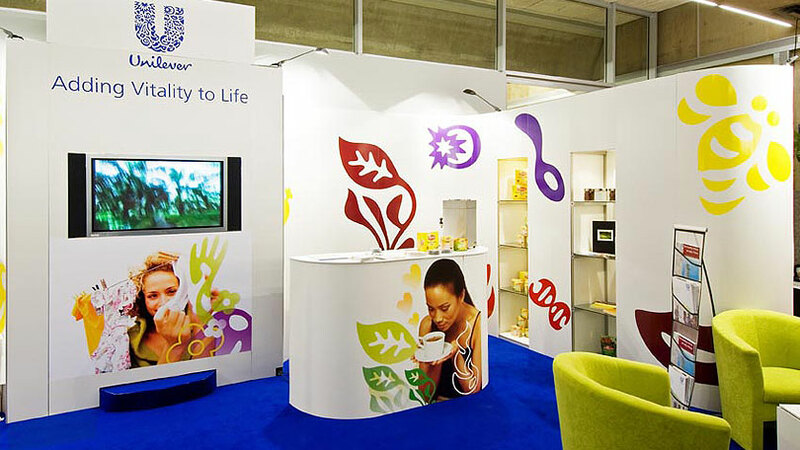 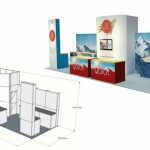 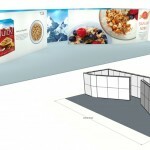 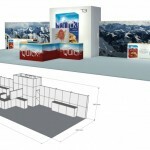 The T3 modular display system can be fitted with a range of display panels including rigid, flexible and fabric panels. 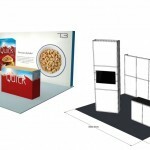 It is very adaptable and can carry shelves, counters, storage solutions, large TV and projector screens – the possibilities are endless. 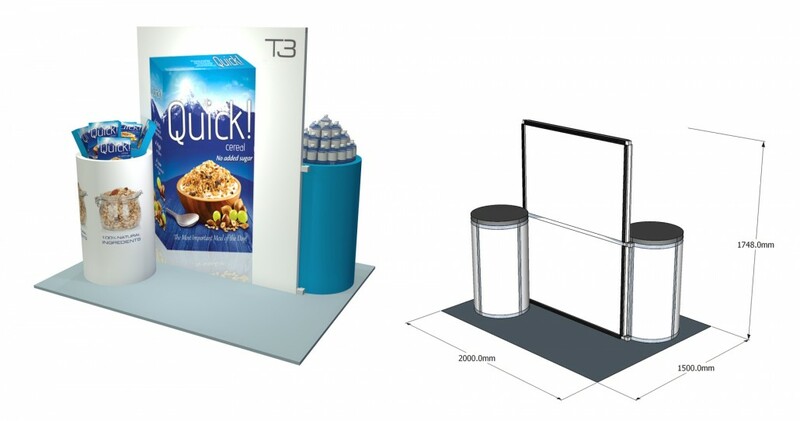 And don’t forget, all T3 components have a full lifetime guarantee. 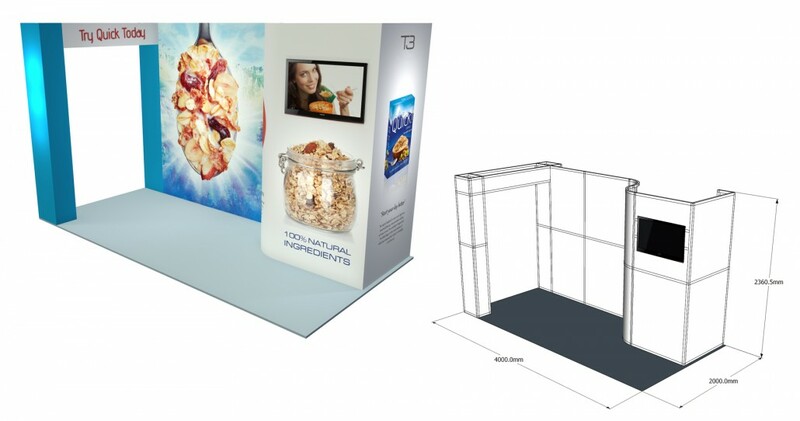 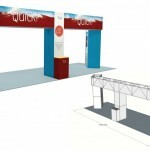 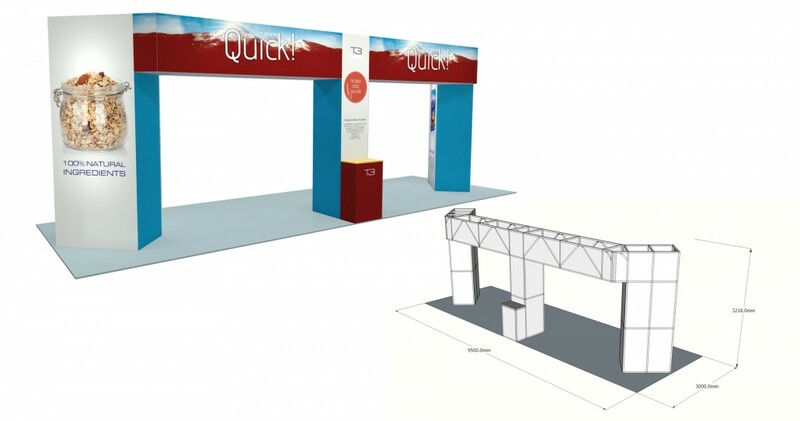 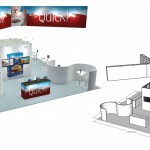 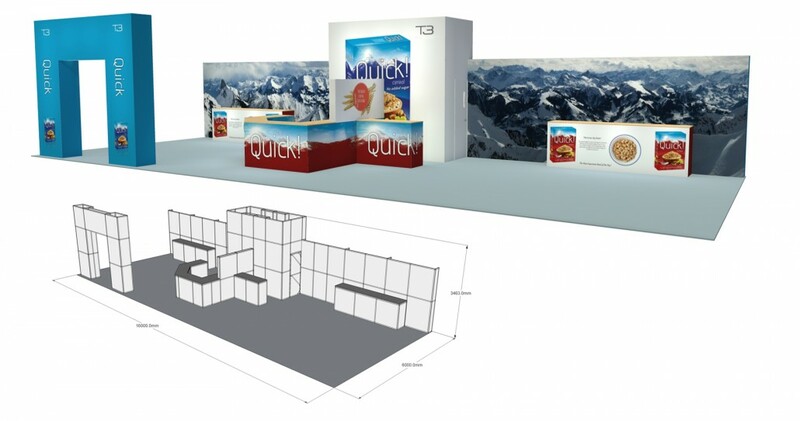 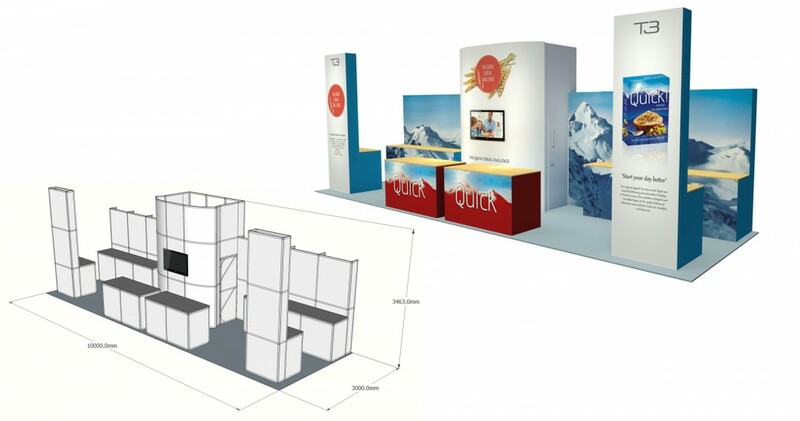 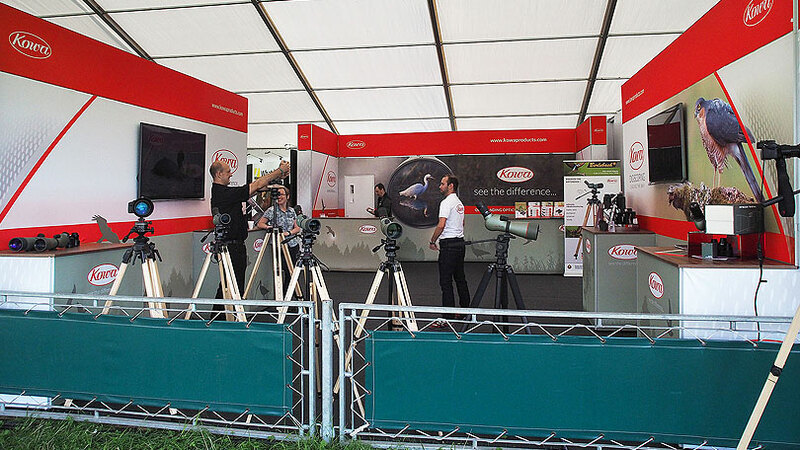 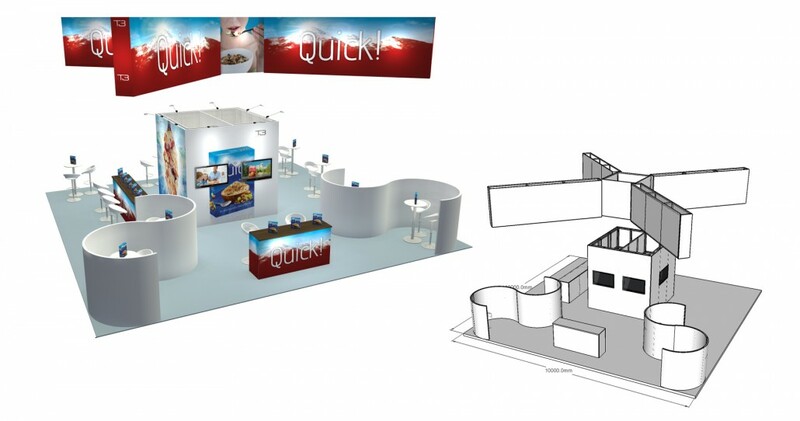 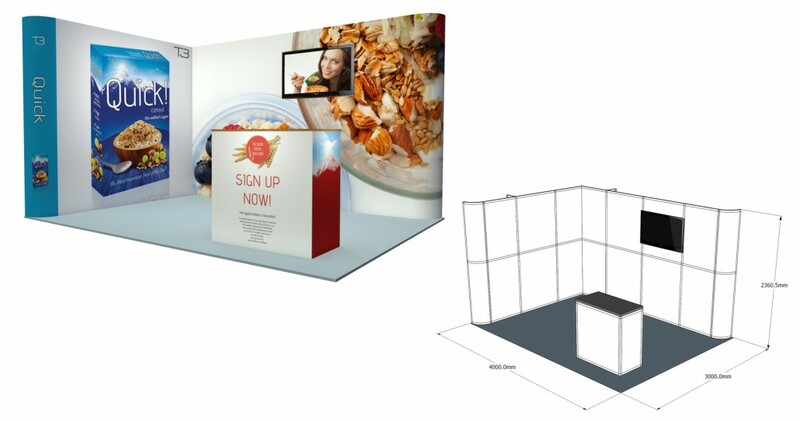 This video shows how easy it is to build your exhibition stand using the T3 System.